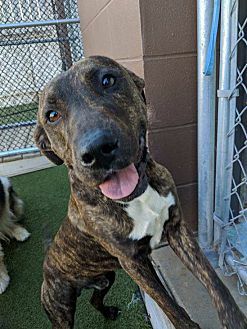 Brody is a 2 year old Plott hound mix who is potty trained, neutered and up to date on all of his shots. He gets along with other dogs after a brief introduction. 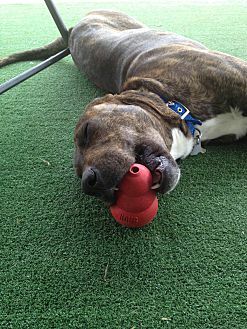 He loves to play ball or chew on his Kong. He is still learning some basic commands and leash training. 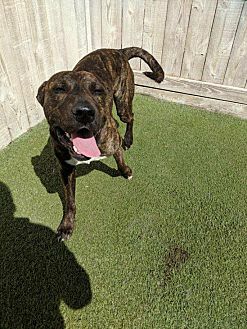 He is a sweet boy who loves to cuddle in the couch or go for a run. 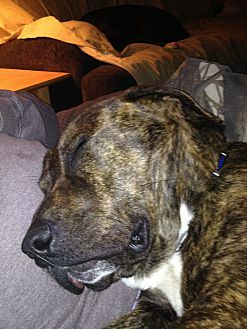 If you would like to meet this dog please call Jenn at 630-877-8963. The adoption fee is $225.